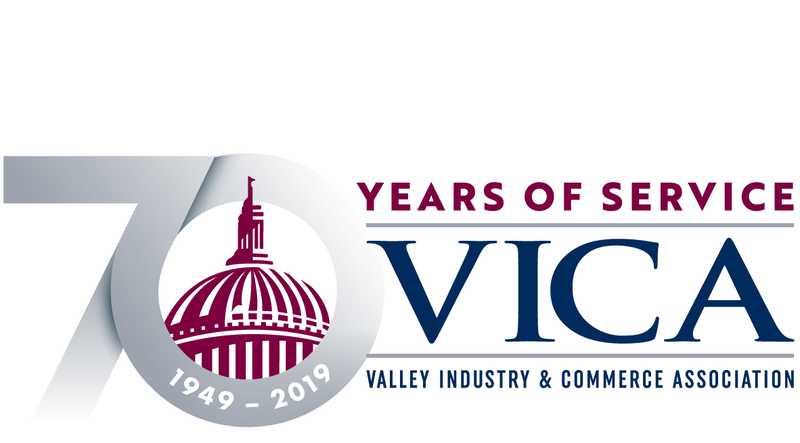 The mission of the Valley Industry & Commerce Association is to enhance the economic vitality of the greater San Fernando Valley region by advocating for a better business climate and quality of life. Jumpstart your career with a paid VICA internship. Meet senior policymakers, attend events, gain real-world advocacy experience while earning college credit and a $1500 stipend. 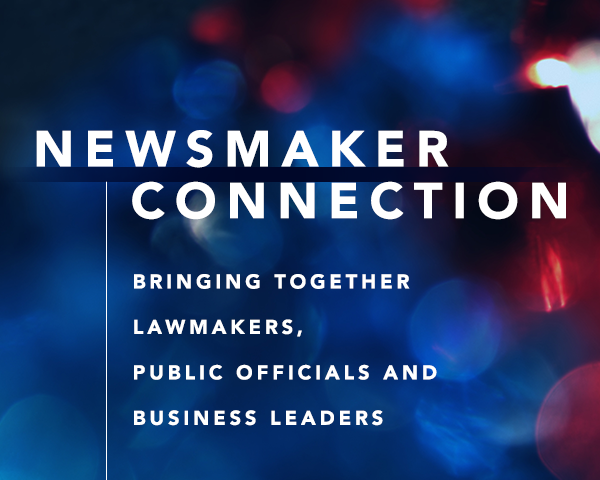 On April 30, join VICA for a special Newsmaker Connection as candidates for Council District 12 gather to discuss issues affecting businesses across the San Fernando Valley. On May 2, Los Angeles Rams Executive Vice President of Football Operations / Chief Operating Officer will talk about last season, next season, and the new stadium. 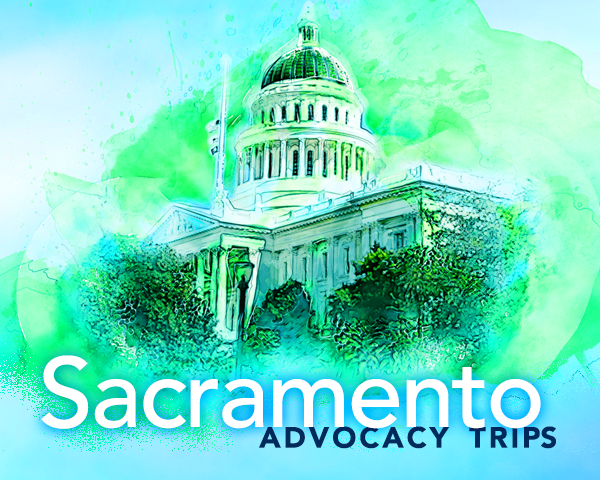 VICA's regular advocacy trips to the state capitol are crucial to ensuring the voice of the business community is heard by legislators. 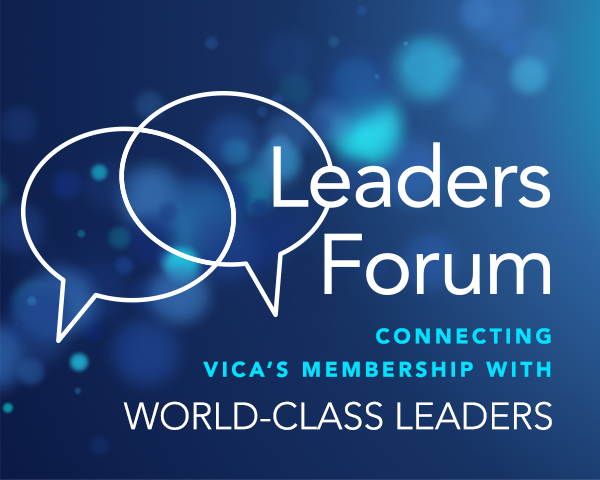 Join VICA for a special Newsmaker Connection as candidates for Council District 12 gather to discuss issues affecting businesses across the San Fernando Valley.